Our ‘Member of the Month’ awards for March are Claire Kemsley, Matthew Burley and Joan Stockdale. Our member of the month for May goes to Kelly Searle. 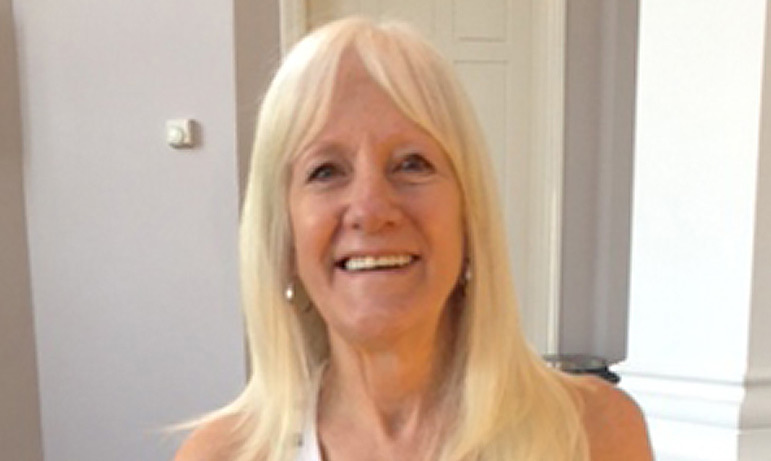 This month our Bexley member award goes to Barbara Pearson. Barbara has been a member at Reynolds for three years now and is still going strong, training well and looking great. Being 67 years old her goal was to keep up a good fitness level which she has certainly achieved. Every morning I go up to the gym and I see Barbara training hard, running on the treadmill or doing weights. 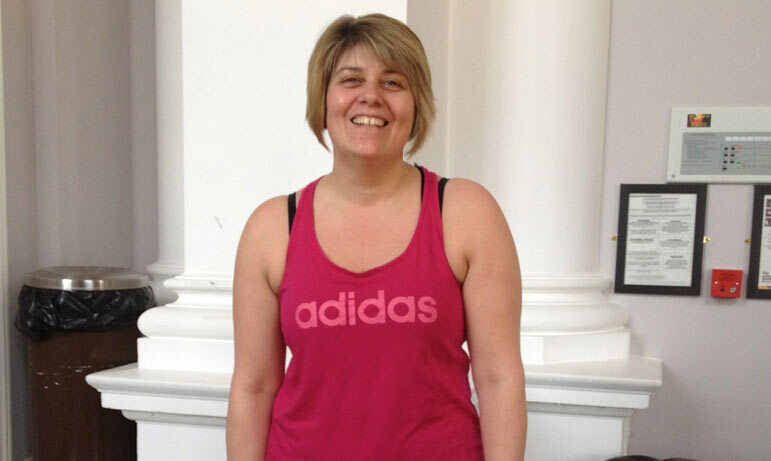 Sue has been a member at Bexley for five years and now visits the gym six days a week. 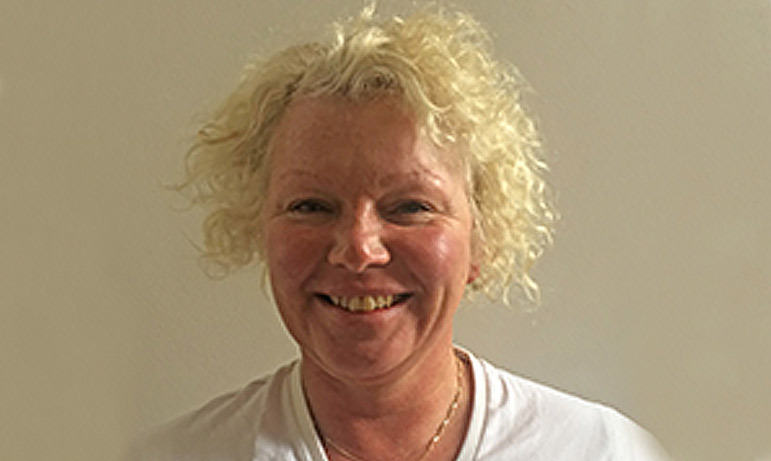 She unfortunately had an accident in September 2013 which has left her with constant back pain and is now unable to work. Jon has been with Reynolds at Sittingbourne since day one and has succeeded in achieving his personal set goals as he always puts in 100%. 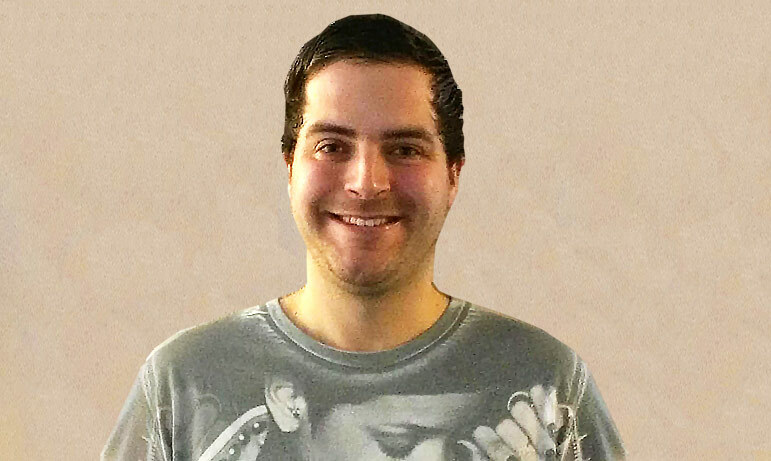 Our Bexley ‘Member of the Month’ award for February goes to Jeff Mustafa. 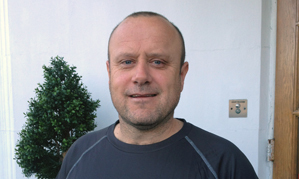 Jeff is a happy, bubbly guy who’s always up for a chat with everyone and has recently achieved amazing results from using our gym facilities and attending classes. Our Rainham ‘Member of the Month’ award for February goes to Tom Gorman. Tom has been a member with us for almost four years now and since joining has fully embraced his training and is reaping the rewards! 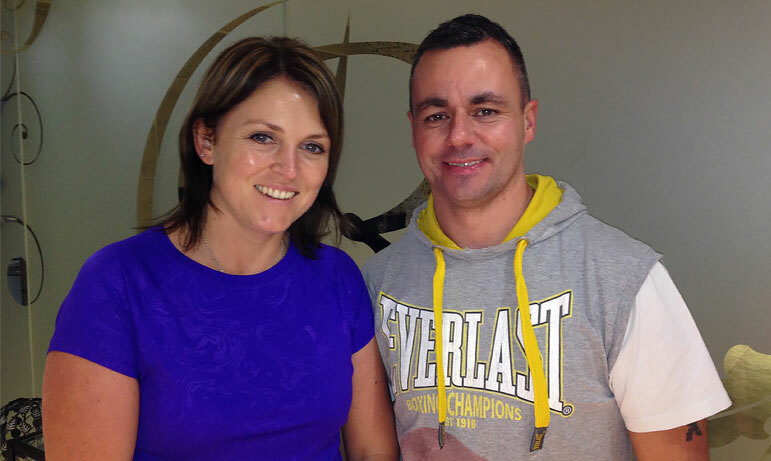 This month our Sittingbourne member’s award goes to husband and wife Karolynne and Jason Elmer. Since Karolynne and Jason joined Reynolds they have both reached their fitness goals and have worked really hard to get there. 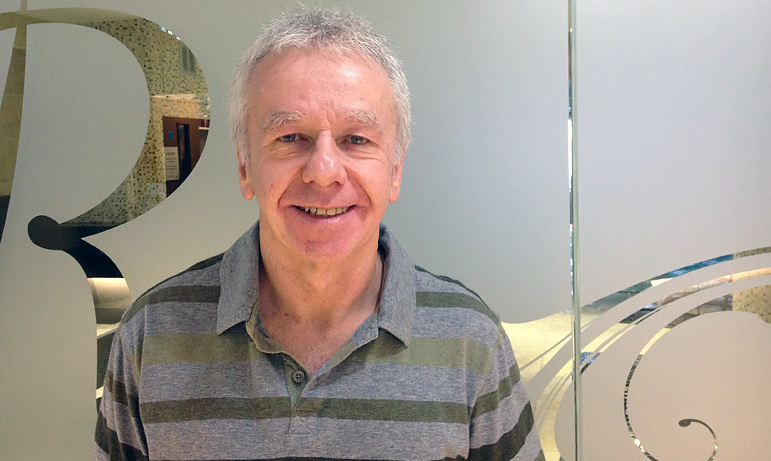 This month our member award goes to Roy Parker. Roy became a member at Reynolds after his wife persuaded him to join. He was a little apprehensive at first as he had never been to a gym before and had no idea what to expect. However he knew he needed to lose the weight and improve his overall health and fitness. 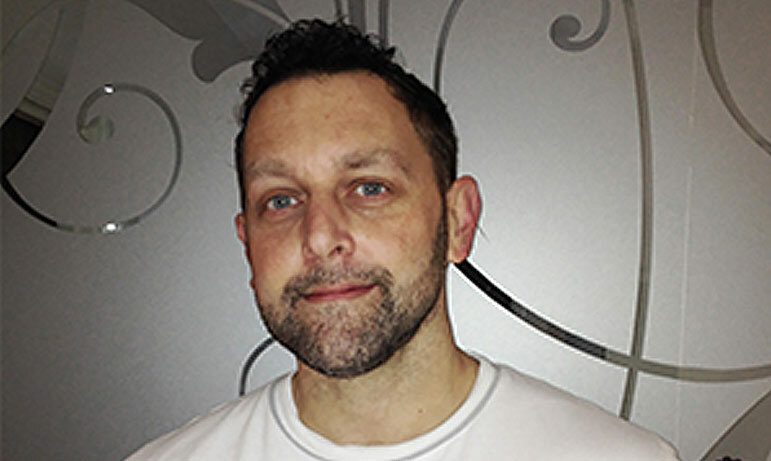 This month our member award goes to Darren Elgar. Unfortunately, Darren suffered a heart attack in 2009 and a stroke in March this year. 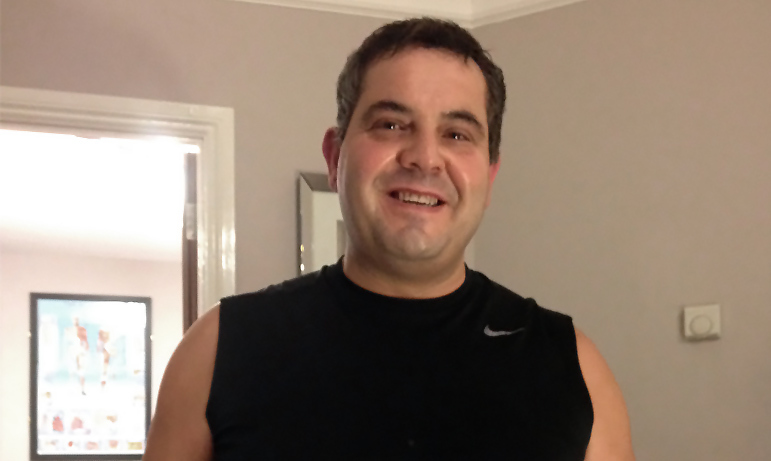 Realising he needed to change his lifestyle, he cut down on alcohol and gave up smoking immediately.